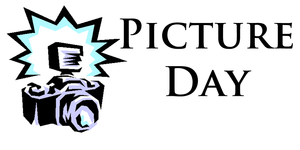 Fall EES Picture DayStudents will wear their regular school uniform for these pictures. 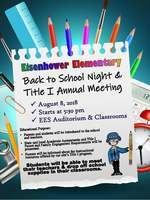 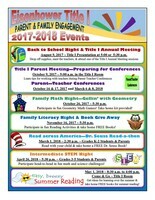 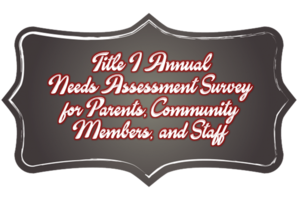 Please join us for Eisenhower Elementary's Back to School Night & Title I Annual Meeting on August 8, 2018 at 5:30 p.m. We will meet in the auditorium for a brief presentation and then dismiss to classrooms. 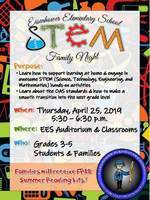 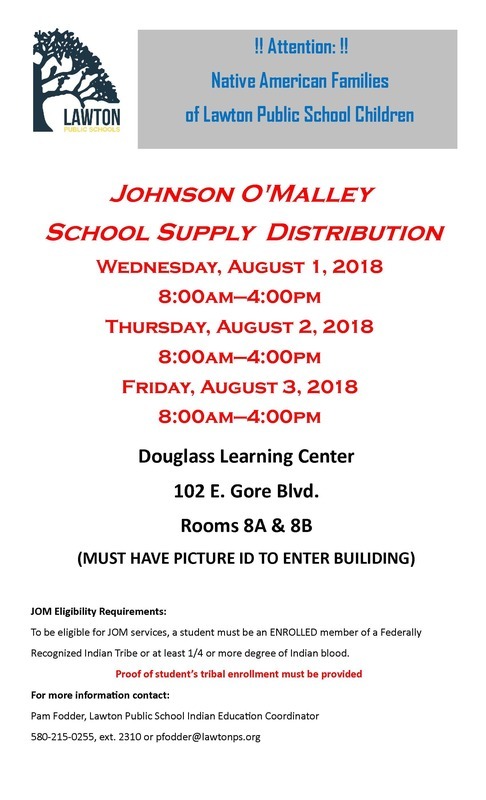 Students may bring their school supplies for drop off.